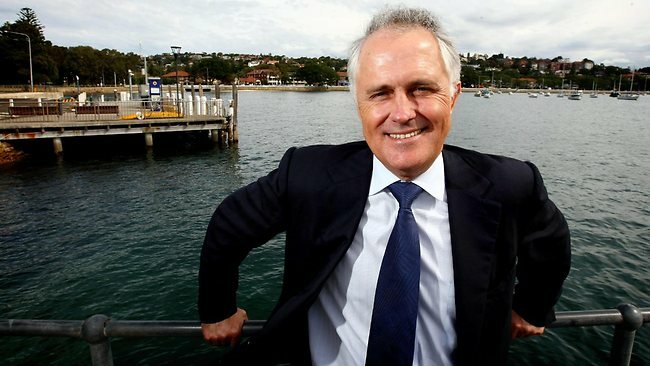 Prime Minister Malcolm Turnbull has reacted strongly to the Four Corners expose into the mistreatment of juvenile offenders in Northern Territory prison system by announcing that all prisoners will be relocated to safe houses offshore on Manus Island. Mr Turnbull told The (un)Australian: “What an exciting opportunity for these folks, I mean not great what they went through but a few decades on the beaches of lovely Manus Island will really do us, I mean them the world of good. The news of the transfer has been met with shock and anger in some quarters, with Greens Senator Sarah Hanson Young having to be put on a drip after hearing of the news due to severe dehydration caused by excessive crying. No date has yet been put on the prisoner’s transfer however the government has indicated that they are currently meeting with some Indonesian people smugglers to obtain quotes to transfer the men.